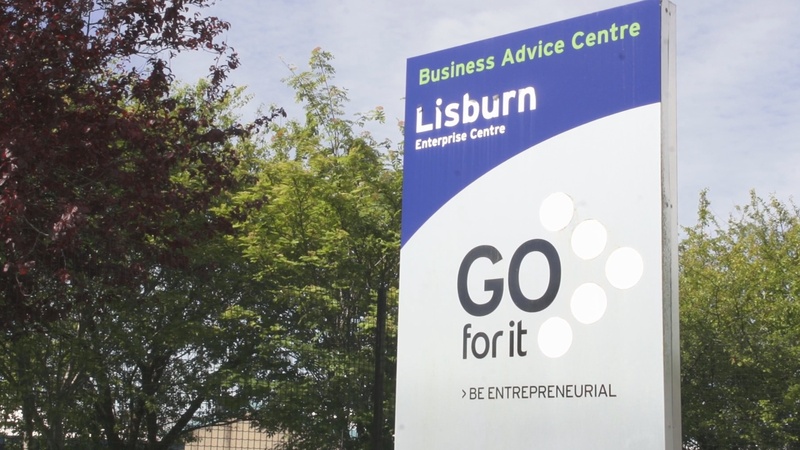 Lisburn Enterprise Organisation (LEO) was established in 1990 with the main objective of promoting an entrepreneurial culture, supporting business start-up and providing the mechanisms needed to encourage existing businesses to grow. 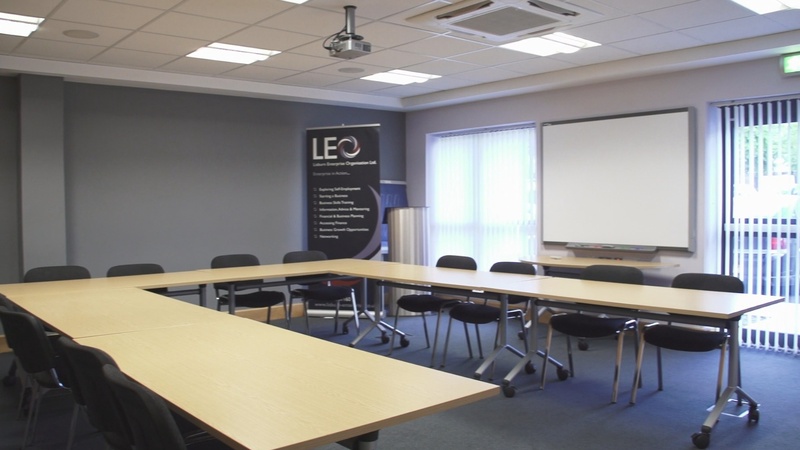 LEO is an independent, not for profit organisation offering support in the form of guidance and advice, premises, conference facilities, administrative support and virtual office services. LEO’s focus is not only on business creation but also business development at both a strategic and operational level. The Organisation benefits from a dedicated Board of Directors representing public and private sector interests. This voluntary Board has overseen the effective running of LEO since its inception. Partnership is also a key priority of the Organisation and strong working relationships exist with Lisburn & Castlereagh City Council, South Eastern Regional College, Enterprise Northern Ireland, Princes Trust and Invest NI to name a few. Advice and guidance for business startup and growth. Scheme to replace yellow sodium lights to be rolled out - but some are not giving it a glowing welcome. The lack of clarity about abortion law in Northern Ireland is creating confusion, says a new report. The charges relate to incidents at St Patrick's High School in Keady in 2017 and 2018. Naomh Colmcille is appealing the suspension for allowing an "unauthorised" fundraiser on one of its pitches. Patrick Healy, from Londonderry, was killed in a crash that left two women with serious injuries. "The Enterprise Centre portrays a professional image. Good friendly professional staff to welcome people in. The service is just superb." 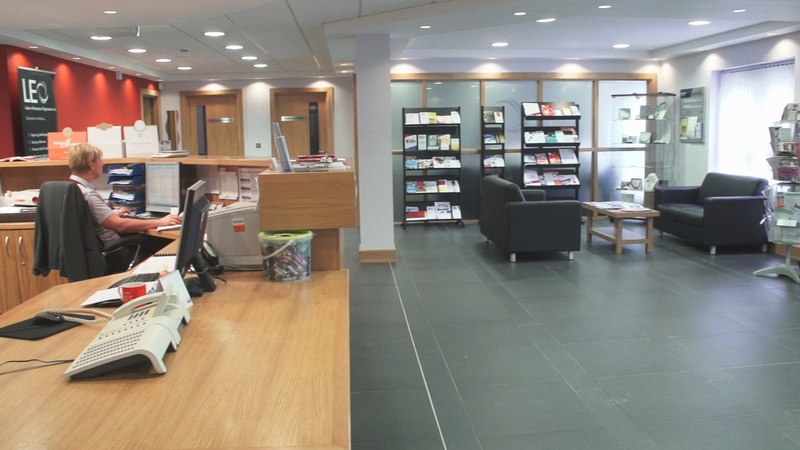 "You get a very positive experience working with Lisburn Enterprise Centre. It is an organisation that is run with the interests of the economy of Lisburn at its heart"
"It was a huge comfort to me the fact that I didn't have to take out a three or four year lease. The staff are always very supportive, which means a lot when you are a sole trader." "The business consultancy I received was absolutely invaluable; to have a sounding board whenever I was unsure of things, the emotional support and someone to challenge me."